Coming soon[ish]: more information on other companies and projects. A diverse set of professional experiences means I have built a broad practical skill-set in technology, product management, marketing, business development, finance and legal. I think my real ability lies in the capacity to break down ideas or challenges into pieces and working out ways to go forward. I started working on websites and Internet-related projects in 1997. 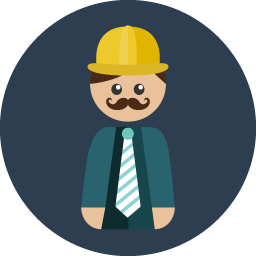 I have started and run various businesses, as well as assisting others in doing in the same. You can send me an email at simon [at this domain]. Just Landed - Helping people abroad! I co-founded Just Landed in 2003 to help people moving country. The site is today a reference in its market and in 2016 had over 25 million unique users. 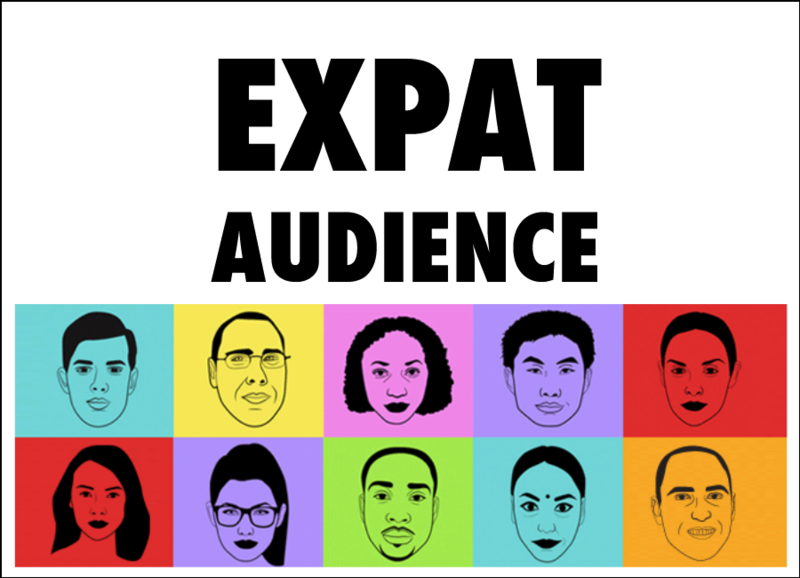 Expat Audience is a marketing agency which helps companies connect with internationally mobile people to promote their services & products. The experience and capability in the agency means it can offer 'best in class' service when it comes to targeting this very challenging market segment. 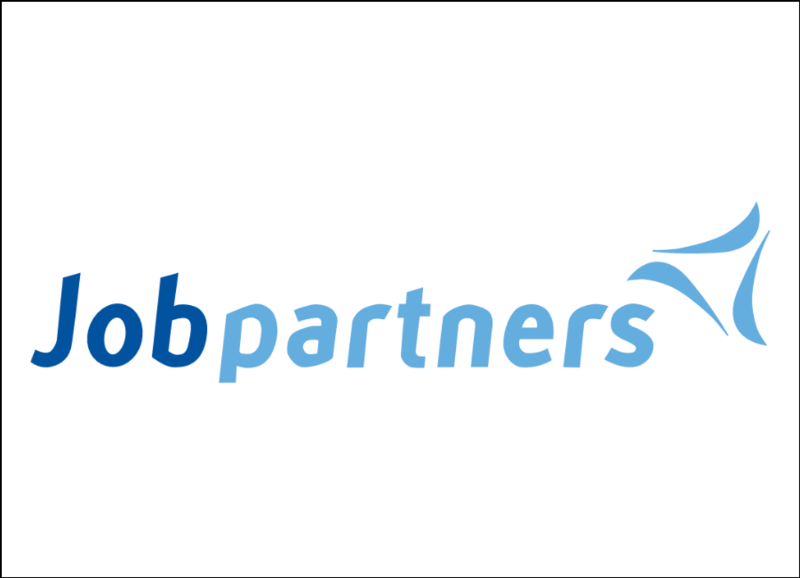 I co-founded Jobpartners in 1998 to deliver next-generation software for Human Resources to large enterprises. We raised over €30m in venture capital in various rounds; but didn't maximise the opportunity to hook up real growth in the space. I left in 2003 as I didn't believe in the direction of the business. Joppartners was sold to Taleo for $38m in 2011; Taleo was then acquired by Oracle for $1.9b in 2012.